France is no longer a stranger to daily fantasy sports now that players can legally join Winamax’ latest product called The Coach’s Game. Locally known as Le Jeu de L’entraineur, The Coach’s Game offers a fantasy football competition in time for the French Ligue 1 football season. This product from Winamax becomes the first regulated and legalized DFS contest in the country ever since daily fantasy sports began to be regulated. DFS operator Winamax designed its game in such a way that the players will have an initial play-money budget, which they can use to construct a team. The team will consist of a goalkeeper, defenders, midfielders, and forwards. Players will also be given a choice to have either a five-a-side or full teams. Depending on the performance of the team they create, the athletes part of their team will receive corresponding points based on their positions. The game stakes currently sit at €2, €10, and €50, but these will be joined by higher stakes in the future. 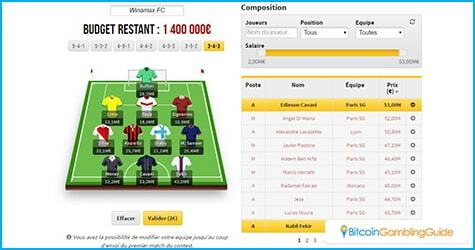 With the set-up designed to be easy to use, Winamax hopes to attract French players to indulge themselves in fantasy football. This, however, should not be a challenge since the country itself is a football nation. Regardless, Winamax has already tapped the services of former French national team manager Raymond Domenech. 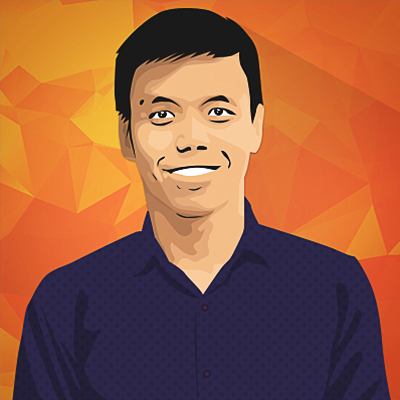 He will be in charge of sharing his valuable experiences as well as advices for players new to fantasy football. These will be posted on the blog that will be provided by the company. At the same time, Domenech will create his own fantasy team for The Coach’s Game. Unlike DFS in the US, which is still torn between legalizing DFS and completely banning it, France has openly welcomed daily fantasy sports. The country, however, is known for regulating gambling games that use skill instead of chance. This is the reason France only regulates sports betting, online poker, and horse race betting. With daily fantasy sports considered to be a game of skill, the country becomes one of the few countries that legalize DFS. 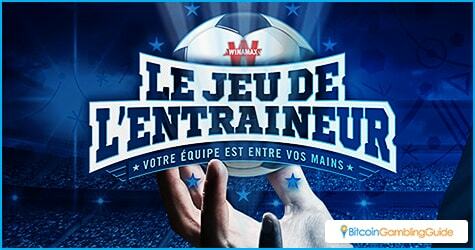 There are no news, however, if Winamax will accept Bitcoin for its daily fantasy sports contest.